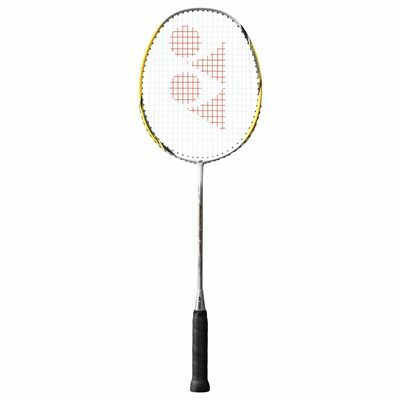 The Yonex ArcSaber 001 junior badminton racket weighs 5U (75-79.9g / 2.6-2.8oz) and incorporates the Nanoair Spring resin in the head to provide the young players with supreme control, accuracy and power. It is 26” (660mm) long and has an Isometric head shape to deliver a larger sweet spot for more accuracy even on off-centre shots. The Aero and Box frame decreases air resistance and results in a quicker swing, whereas the built in T-joint increases stability of the shuttle on the string bed and through the air. This evenly balanced racket is supplied with a ¾ cover. 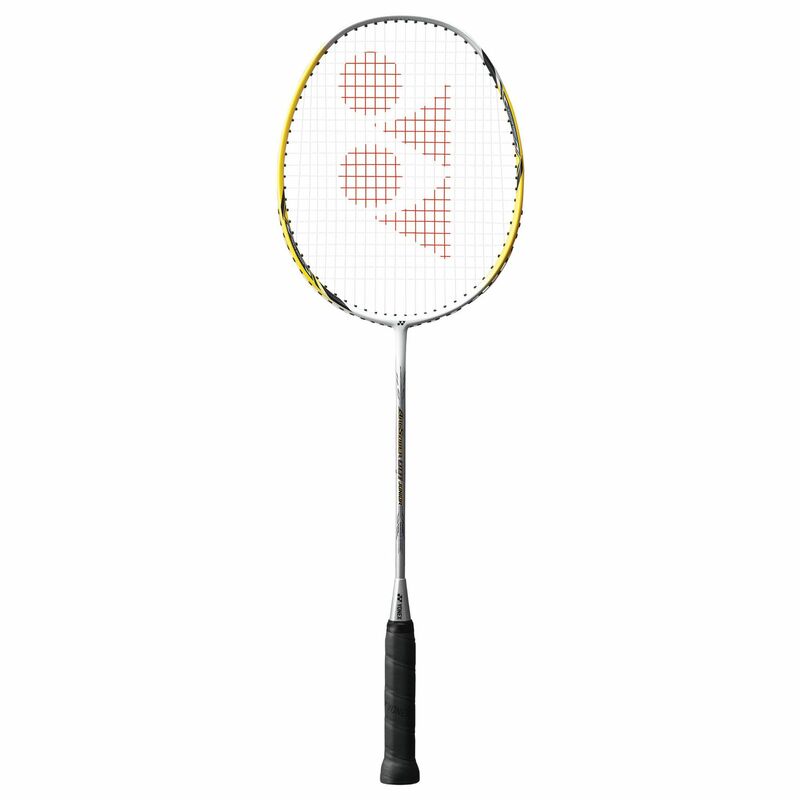 for submitting product review about Yonex ArcSaber 001 Junior Badminton Racket.